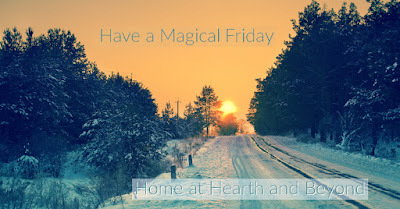 Good Morning and a very Magical Friday to you! I am celebrating another wonderful day to be me. How about you? What else does Friday mean to you?